Once i build it i do not now the variety of good oils to use. so for the next steps can you guys show mw some websites that have the wide array of types of oils? either blog it or post it in an appropriate forum. Otherwise it will be removed. Today you posted another project that did not meet the criteria ….Enough is enough. Please post your stuff in the appropriate forum. Checked out projects from both of you, lots o good stuff! Memo, what could you possibly build that wouldn’t qualify? 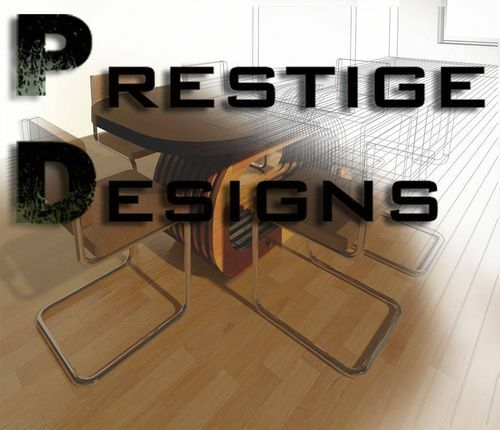 Prestige – I think what kimosawboy is trying to say is that the “projects” page is for actual finish/built projects, not for designs/computer generated projects. This post is not a finished wooden project. It is a finished computer generated design. This type of post is meant to be in the blog section, not in the finished project section.